Under Armour company is founded in the year 1996, when its founder Kevin Plank created unique T-shirt, which regulated body temperature and wicked sweat with the purpose to make athletes cooler, drier, lighter and, of course, better. Since then Under Armour has grown in to the most innovative brand in all of sports by producing gear, clothing and shoes for both adults and youth. Nowadays Under Armour can be found in more than 85 countries all over the world. This knee pad is made for usage in volleyball, but it can be used in other sports and physical activities as well. 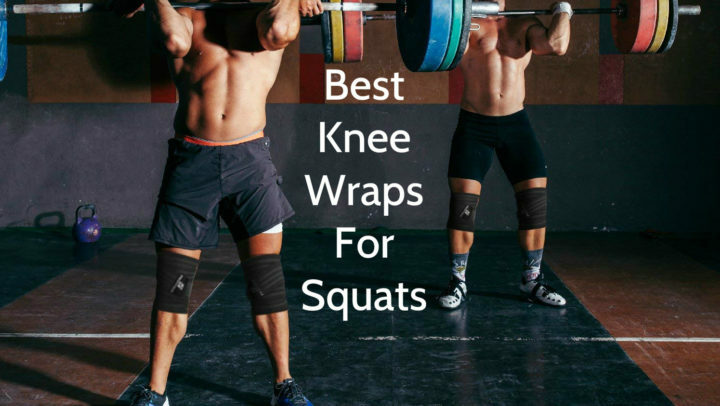 In one word, this pad can be used anytime, when protection against different knees injuries is needed – even it is work, dancing, acrobatics or yoga, knees bruises, inflammations and abrasions are never wanted. This knee pad has advanced moisture-wicking material, which is made of terry cloth and by using Heat Gear technology. This special material provides sweat and other liquids wicking, so its wearer stays cool and dry, despite the intensity of exercise, and can focus on performance. Talking about terry cloth, this is very lightweight and form-fitting material, therefore it increases comfort and mobility. Molded EVA construction, which is similar to foam, has the main role in knees protection and supporting. Another feature of this knee pad is fact, that right and left knee pad has specifics, that ensure ultimate protection and comfort. It also has customizable locker tag, that allows customized identification, so the pad stays in its place. This knee pad is available in two different colors – black and white, so you can choose the one, which is more appropriate for you and your activities. As mentioned, this pad is sleeve type knee pad, so it conforms to almost any knee, but despite that it is available in two sizes. This volleyball knee pad has seams around padding, which gives it an interesting look. It has a white or black Under Armour logo in the middle. 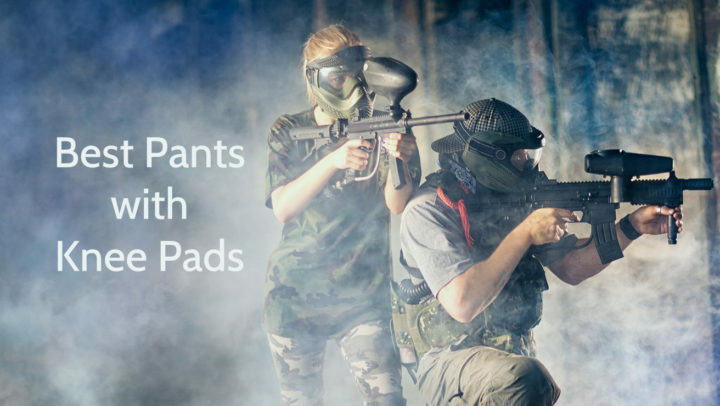 This knee pad is available only in two sizes – small/medium and large/X-large, so it is a gamble, whether this knee pad will be suitable for you or will not. 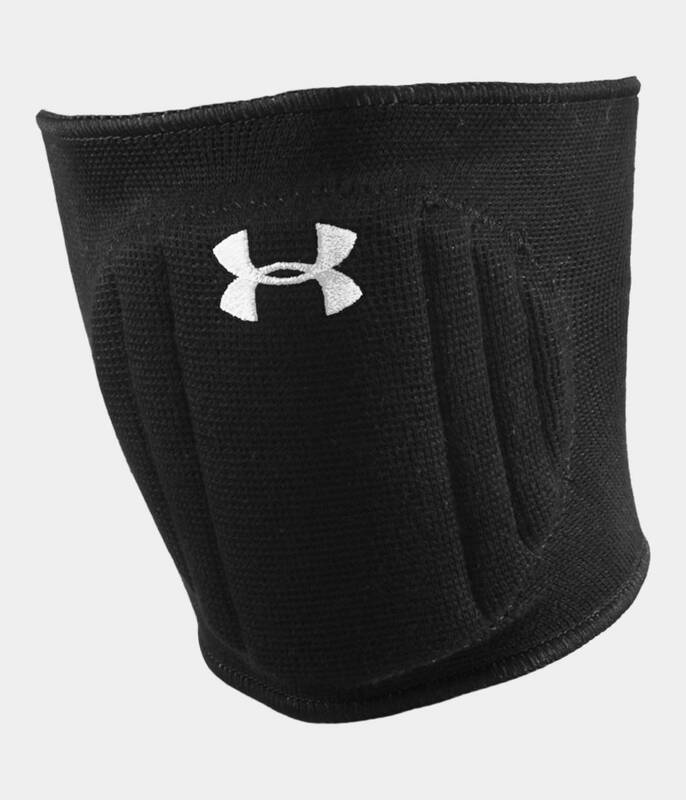 This Under Armour Volleyball Knee Pad is sleeve type pad, which is intended to be used in volleyball or other physical activities, where the knee protection against injuries is needed. This pad contains 74% of polyester, 20% of rubber and 6% of ethylene-vinyl acetate. It has only two sizes – small/medium and large/X-large, and its weight is about 3.5 ounces. It is available only in two colors – black and white. This product can be used by both adults and youngsters, if their knee dimensions are appropriate to offered sizes. This volleyball knee pad has features as moisture-wicking material, which helps its wearer to stay cool and dry during exercises, molded EVA construction, which protects knees against different impacts, right and left knee specifics, which ensures maximum comfort and so the protection, and a customizable locker tag. This Under Armour knee pad is machine washable and usually it is sold in pairs.